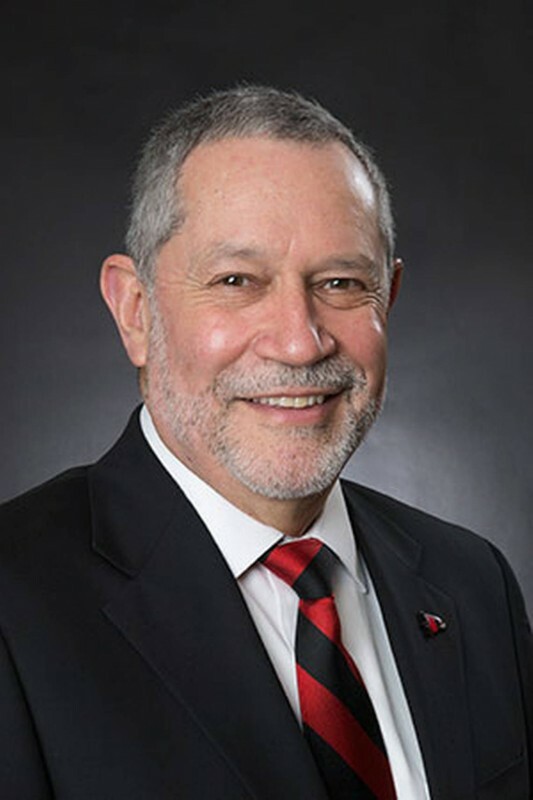 Carlos Vargas, the president of Southeast Missouri State University , apologized Saturday for drinking from a beer bong during a tailgate party after videos of the spectacle made the rounds on social media, the Kansas City Star reported . In his statement, Vargas said that his actions projected an image "I am not proud of, is not flattering, and certainly not expected from the president of Southeast Missouri State University." “During my attendance at a tailgate party prior to the Southeast football game on Sept. 15, I was observed being offered and accepting to drink beer from a beer bong, a device normally associated with excessive or binge drinking, which is conduct I do not condone,” Vargas's statement read. A video posted to a Twitter account called Barstools SEMO shows the president kneeling and taking an eight-second pull from a beer bong, much to the delight of student bystanders. Any backlash on social media over the video seems to be minimal, as users appear more miffed that Vargas apologized. Donald G. LaFerla, president of the university's Board of Regents, said that he spoke to Vargas after the incident and called it a "teachable moment."